If you’re looking into investing in a conservatory for your home, you’ve no doubt started to look for inspiration for how it will look and feel. 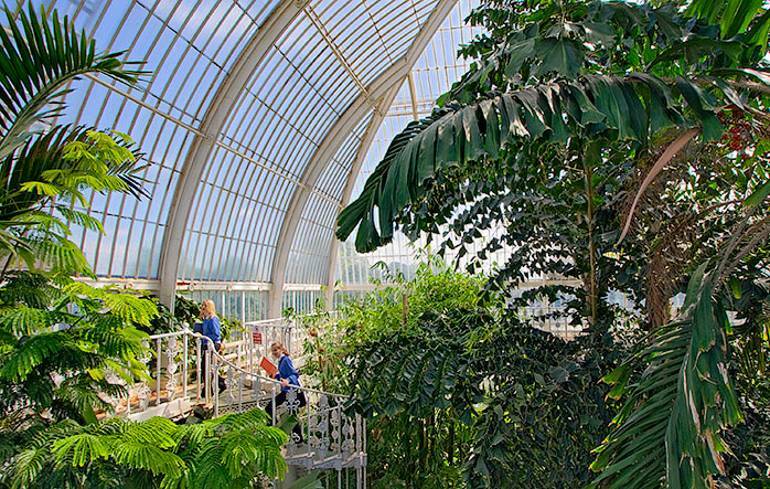 It may be a fair assumption that you won’t have designs like the 8 amazing examples below in mind, but we thought we’d celebrate conservatories around the globe with these incredible constructions! If these inspire you to get your own conservatory- one that will actually fit on this side of your home- have a look at these conservatory styles. 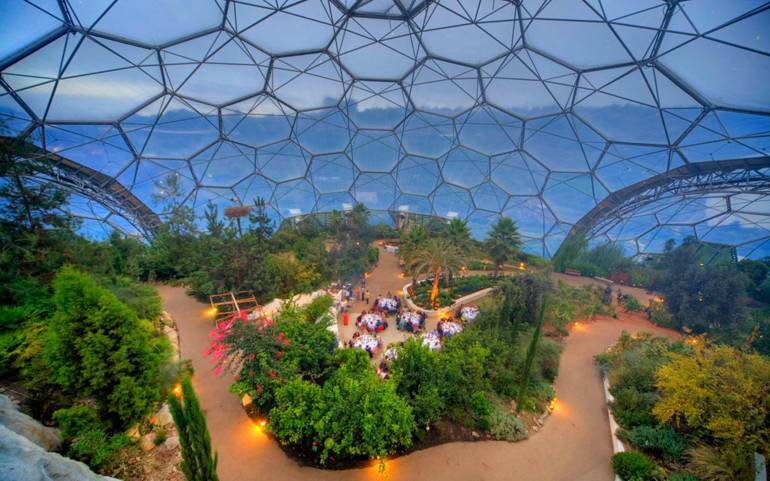 This conservatory is the largest in the world to stand without columns; instead the glass sits on a steel grid that acts like an eggshell. 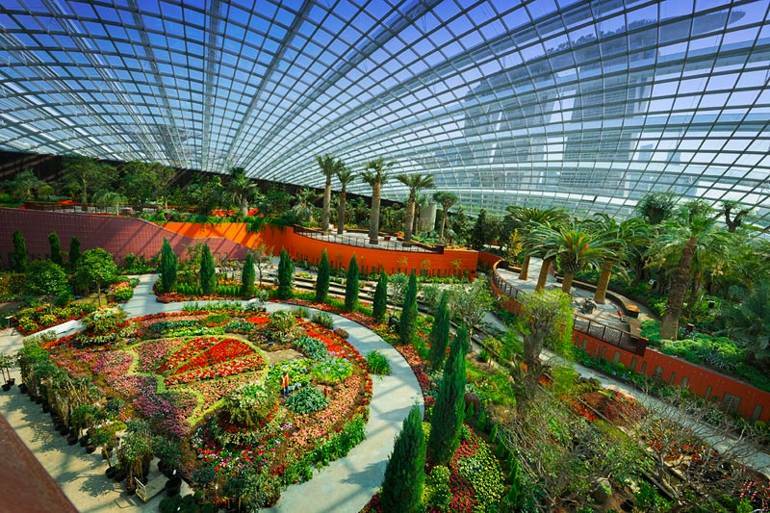 Home to a collection of plants from deserts all over the world, The Flower Dome showcases the adaptations of plants to arid environments. 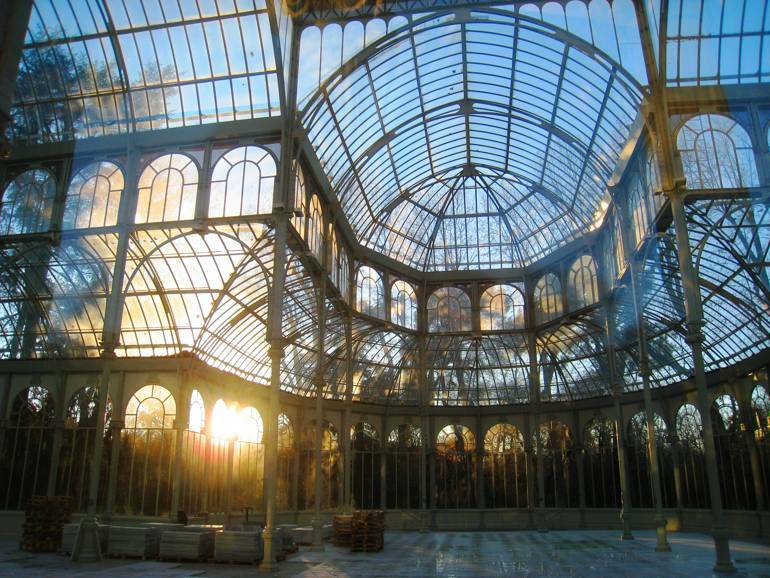 Experts consider Kew’s Palm House to be the most important surviving Victorian iron and glass structure in the world. 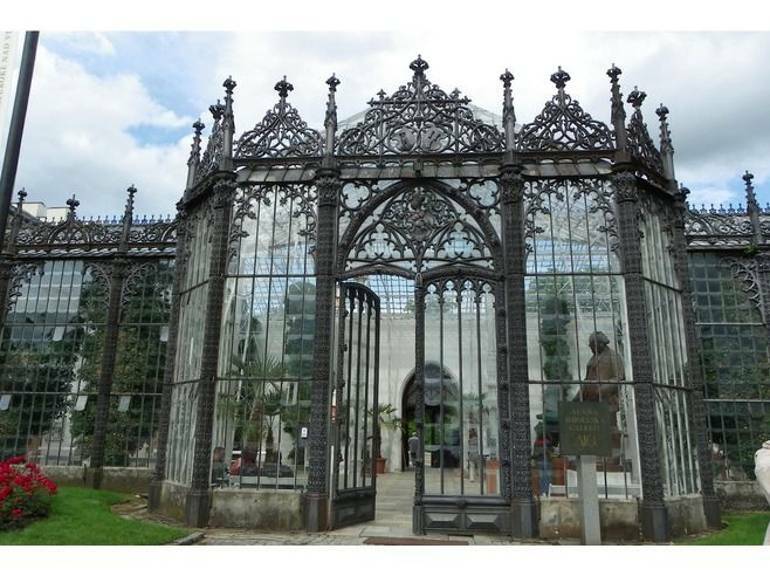 The project was pioneering, as it was the first time engineers used wrought iron to span such large widths without supporting columns. 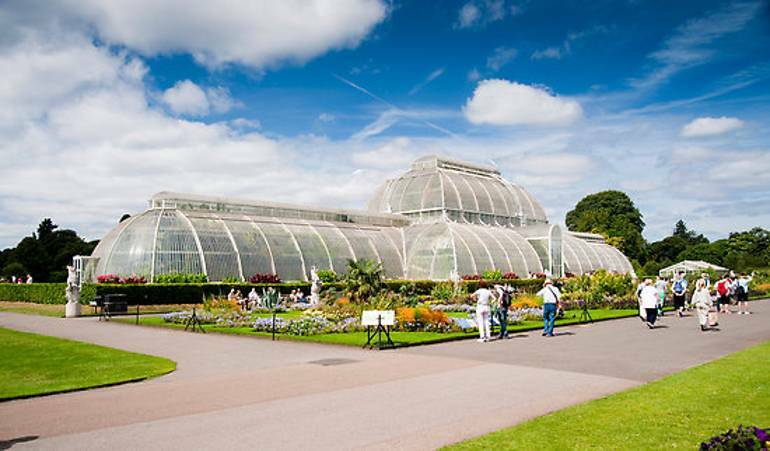 The Palm House was first restored between 1955 and 1957 when its glazing bars were cleaned and the entire house re-glazed, which took as long as it did to build it. 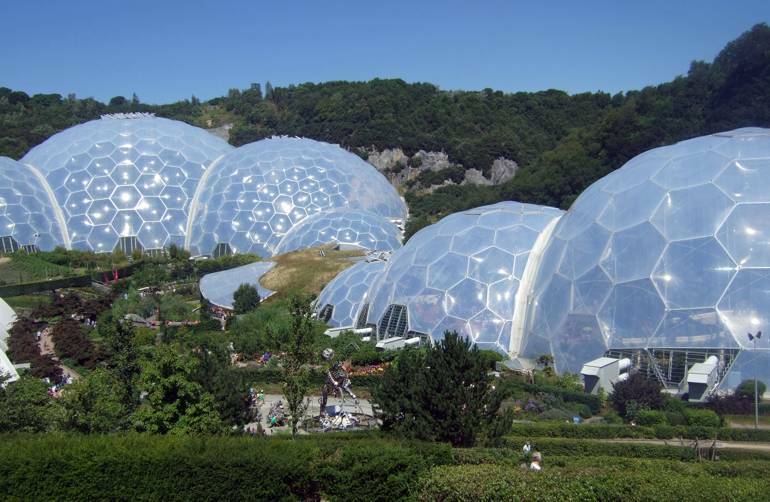 Cornwall’s Eden Project features the world’s largest rain forest in captivity, with steamy jungles and waterfalls, along with a wealth of stunning garden displays. 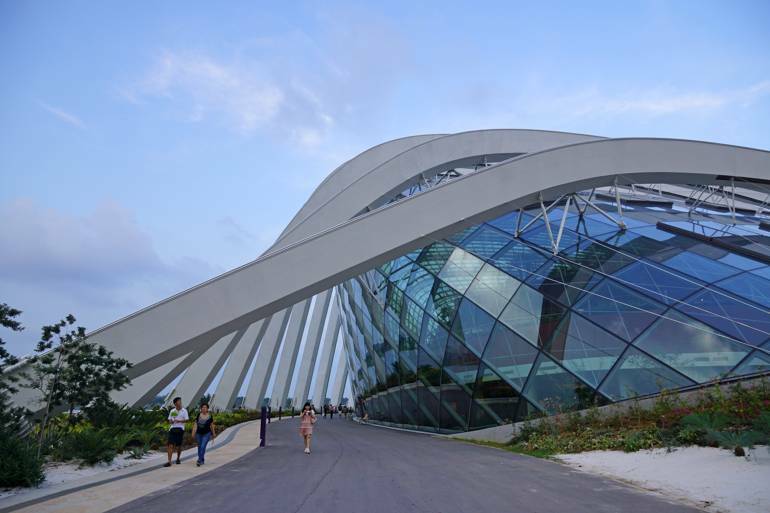 It also plays host to gigs and concerts year round, and has an ice rink during the winter. 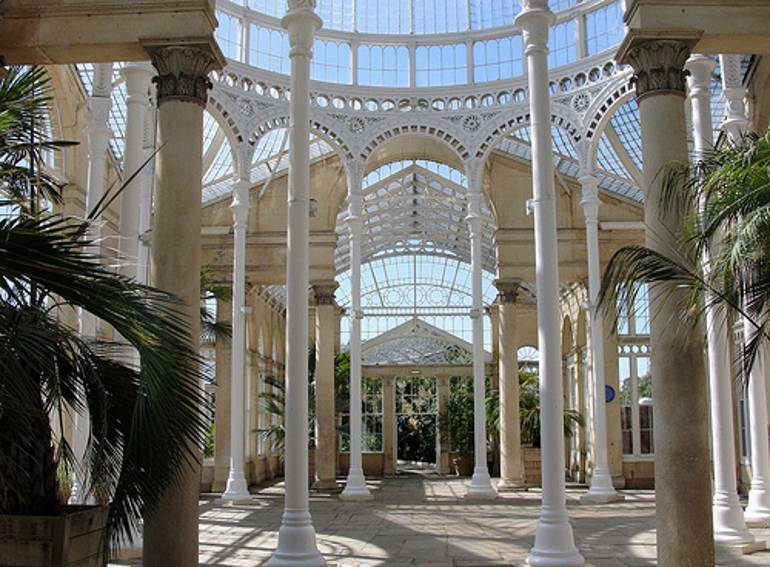 At Syon Park, the commission for the new Conservatory was given to Charles Fowler, an architect who specialised in large industrial buildings; in his use of the new metal technologies being developed in the midlands, he spanned the twin disciplines of architecture and engineering. 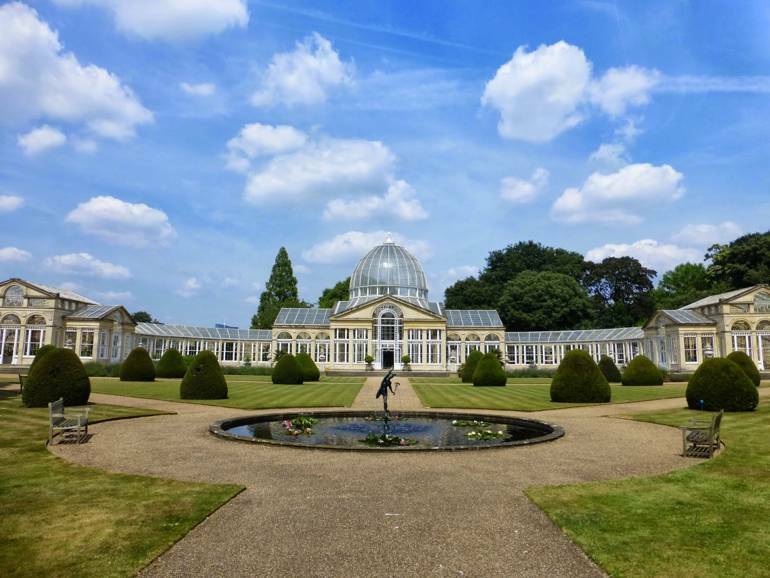 At Syon House he created a building whose delicate structure was combined with a neo-classical elevation on a Palladian model. This 100-year-old town is also home to one of the most visited neo-Gothic castles in the Czech Republic, The exterior of the building matches the architecture of the castle. 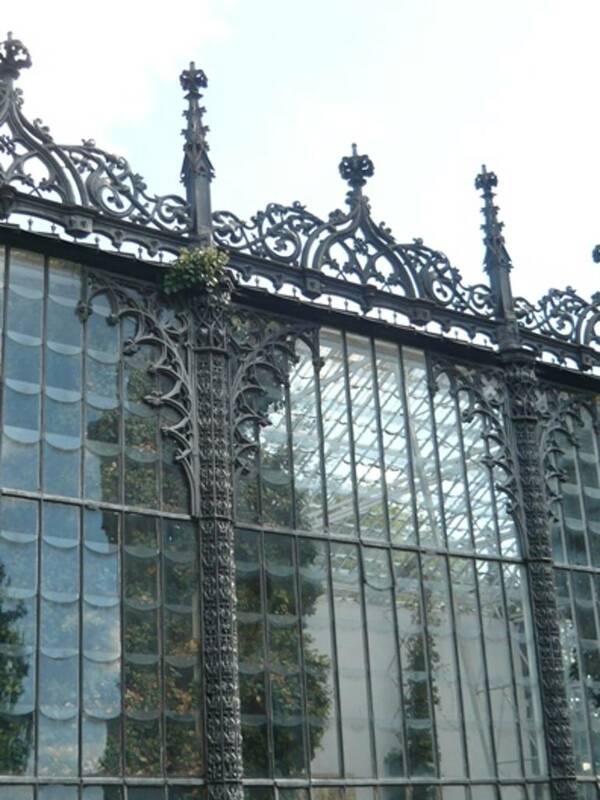 The use of cast-iron to create the ornamentation of the glasshouse was used on the front of the castle as well. This cast-iron technique allowed for small, precise, and finely made shapes that would not have been possible in stone. 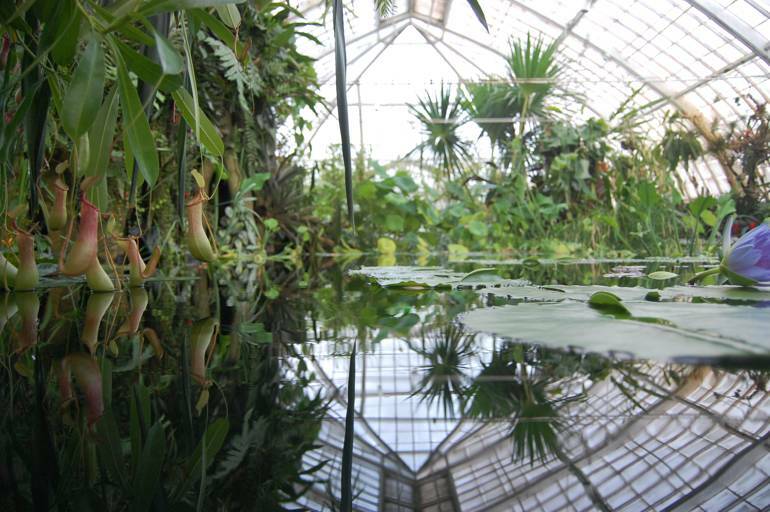 This gem of Victorian architecture has a long and storied history, and is the oldest public wood and glass conservatory in North America. 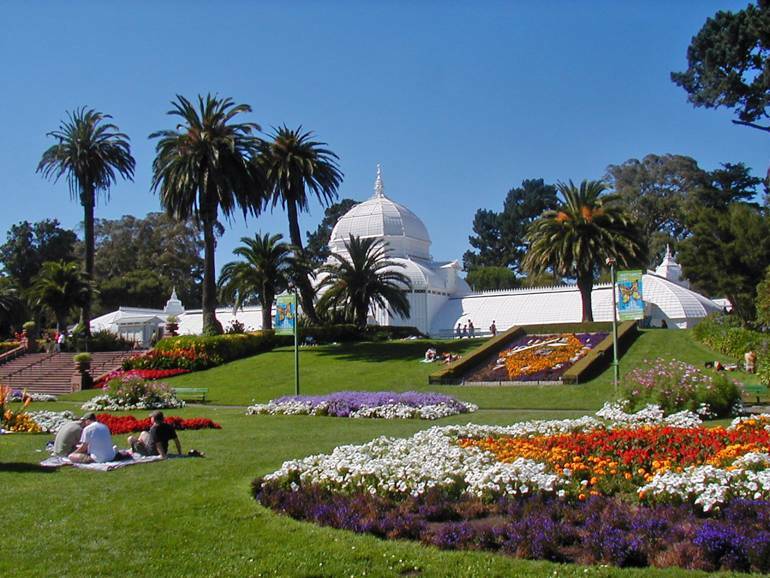 San Francisco is a national historic landmark, and the conservatory remains one of the most photographed and beloved attractions within it. 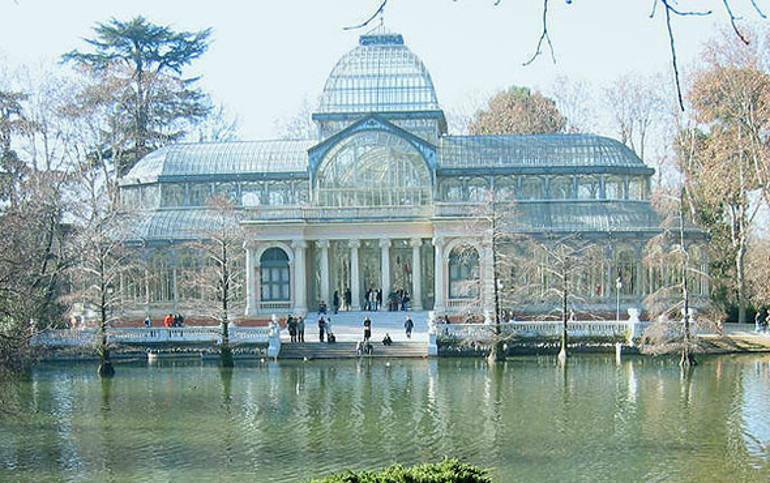 The Palacio de Cristal in Madrid, Spain was built in 1887 and designed by Spanish architect, Ricardo Velázquez Bosco. 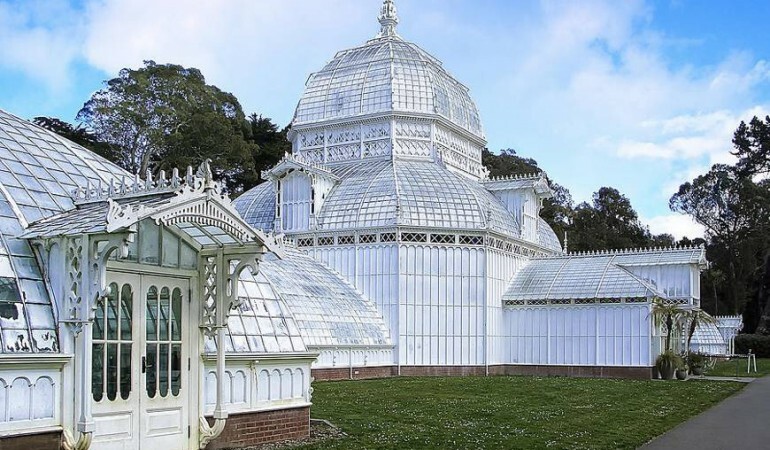 This style came to be known as ‘Regionalist Architecture’ in which glazed pieces of brightly colored ceramics were used to enhance the glass and metal framework. 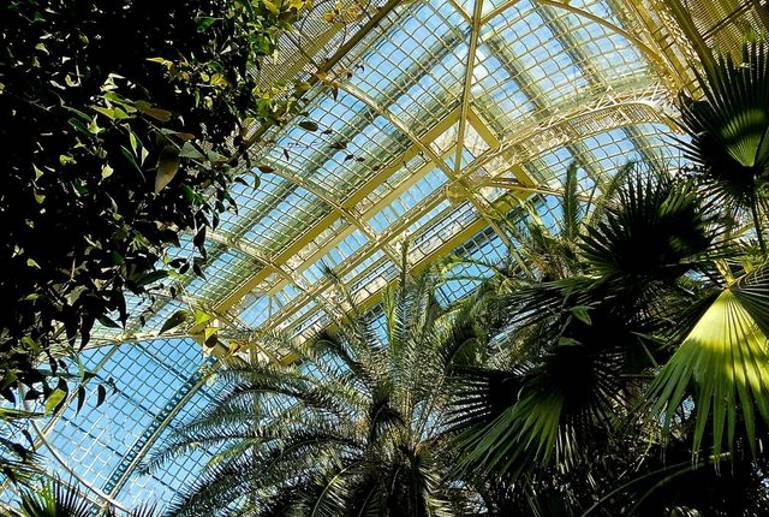 The Schönbrunn Palace Palm House is the most prominent of the four greenhouses in Schönbrunn Palace Park, and is also among the largest botanical exhibits of its kind in the world, with around 4,500 plant species. 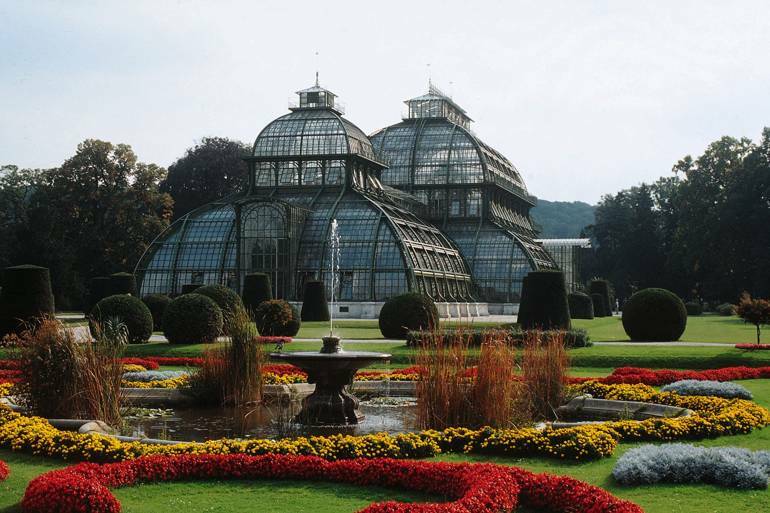 One of the world’s oldest palaces, Schönbrunn, was built on land that dates back to the Middle Ages.